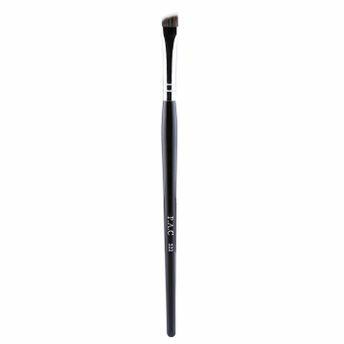 Makeup is so incomplete without brushes. 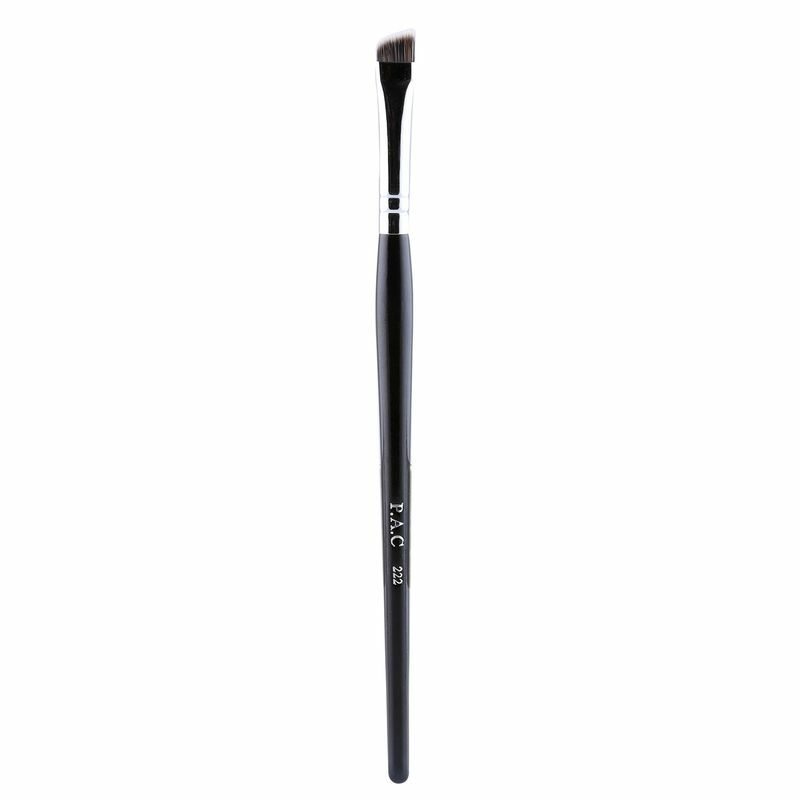 A proper brush gives you the freedom to blend your makeup perfectly! Our new black & silver metal collection brush in 222, Is made perfect for lining your lashline and creating a perfect wing.